Sharon’s 30+ years of healthcare marketing has instilled in her a synthesis of strategic skills developed in consumer and professional advertising, medical education, clinical programs, publishing, and digital. Consistently helping clients leverage their value through the seamless integration of multiple communication channels, Sharon’s boundless energy is credited with promoting excellent communications and maximized sales. 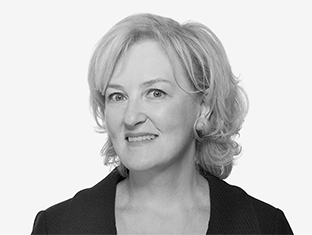 In addition to her role at TBWA\WorldHealth, Sharon serves as Chief Client Officer of Omnicom Health Group, helping clients access the network’s deep healthcare talent and developing engaging, innovative teamwork to maximize results for global brands.